Sincerely, Paula: NO RULES WEEKEND BLOG PARTY #189! 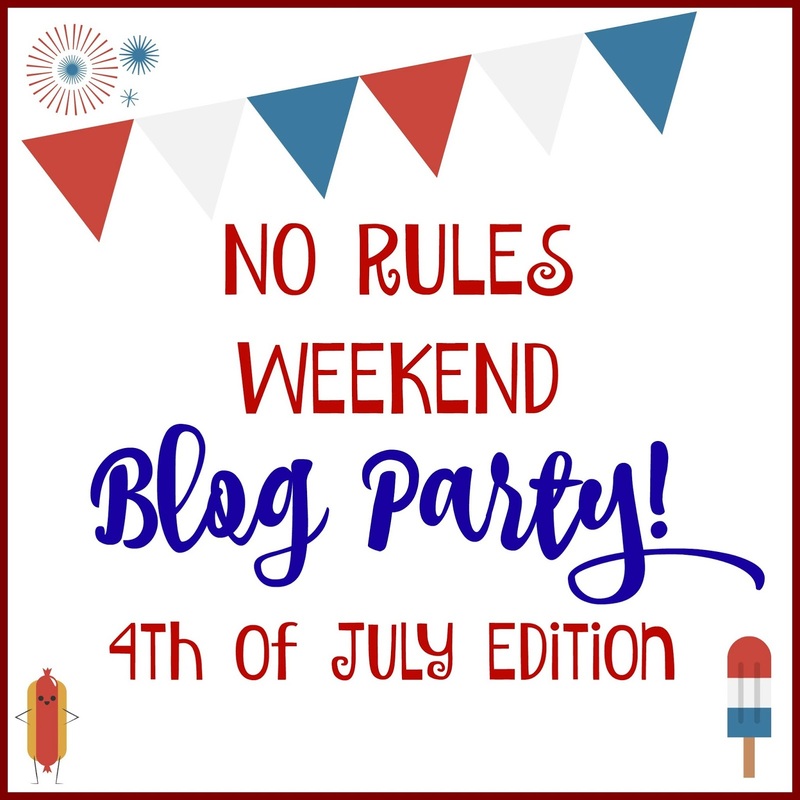 NO RULES WEEKEND BLOG PARTY #189! check out the latest features post you can view it HERE! I'm doing well! Thank you for linking! Happy to have you Uwe!! 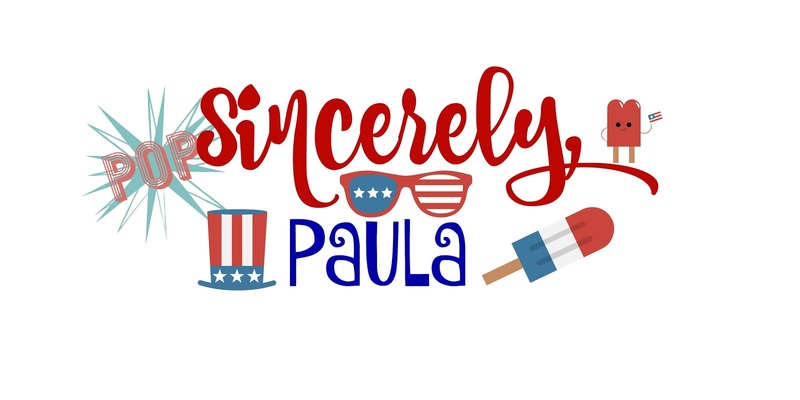 Hi Paula, Thanks for hosting! I hope you have a great weekend. Hi Shirley! Thanks for linking up and hope you have a great weekend also! Thank you for the party each week! Wishing you and your family a safe and happy 4th of July! Yay!! I'm happy you made it! 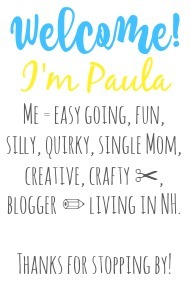 Thanks Paula for stopping by #OMHGFF this week and for hosting. Have a safe 4th of July!!! Wishing you a lovely weekend also! Hi Paula - I found you today over at #FridayFrivolity and I even linked up - such great fun - enjoy celebrating this weekend! 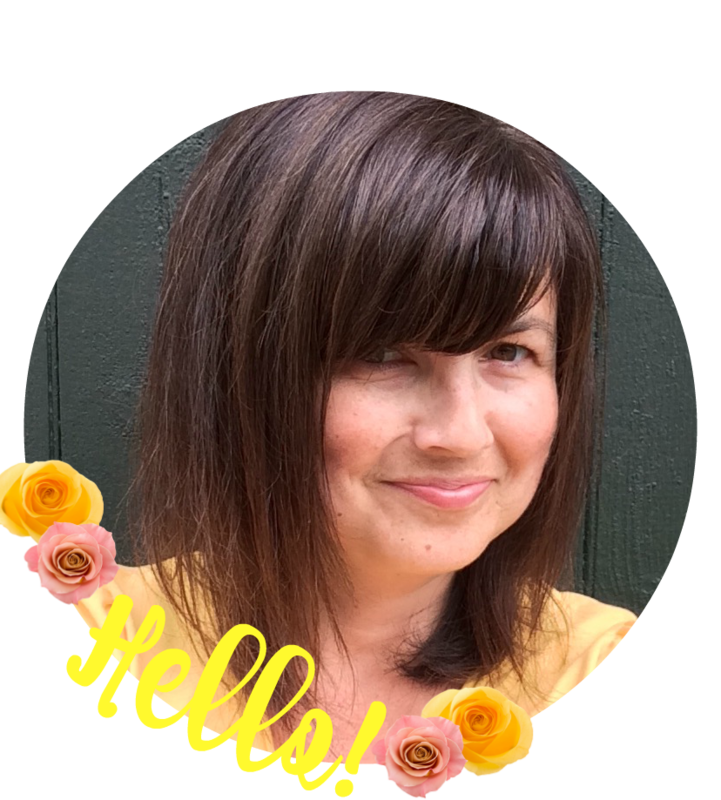 Love linking up with your lovely blog!! :) Hope you had a wonderful 4th of July! !